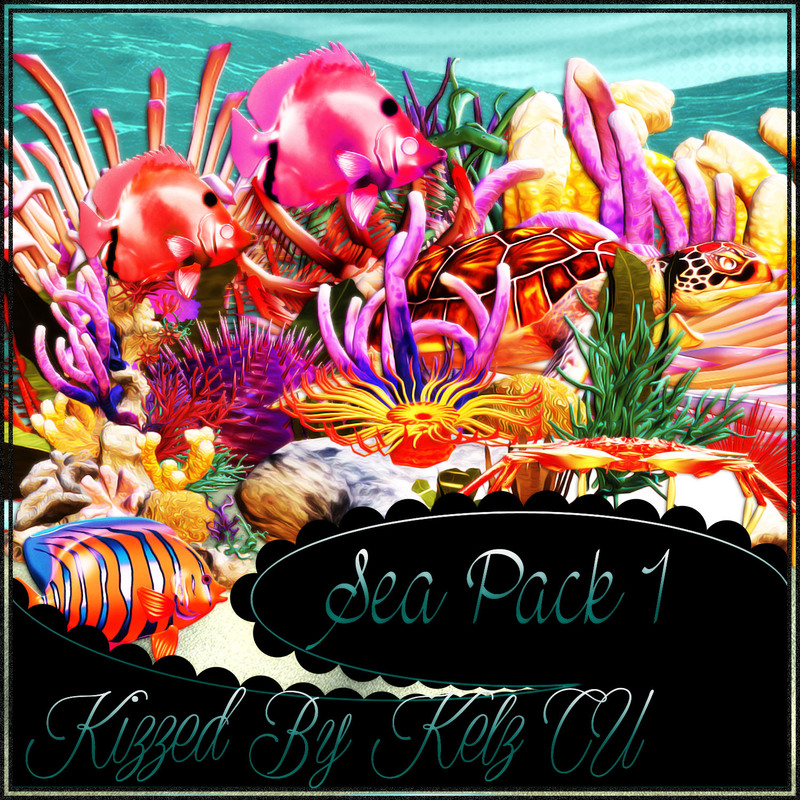 Kizzed By Kelz : 5 New CU/PU Sea Packs in store! Each Sea Pack has tons of gorgeous sea elements to add in your scrap kits! 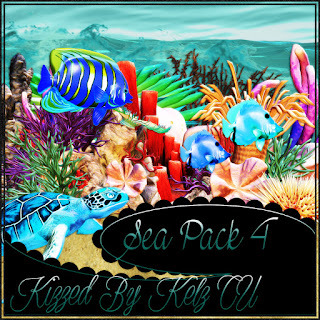 All 5 packs have a variety of sea related items in many different colors. 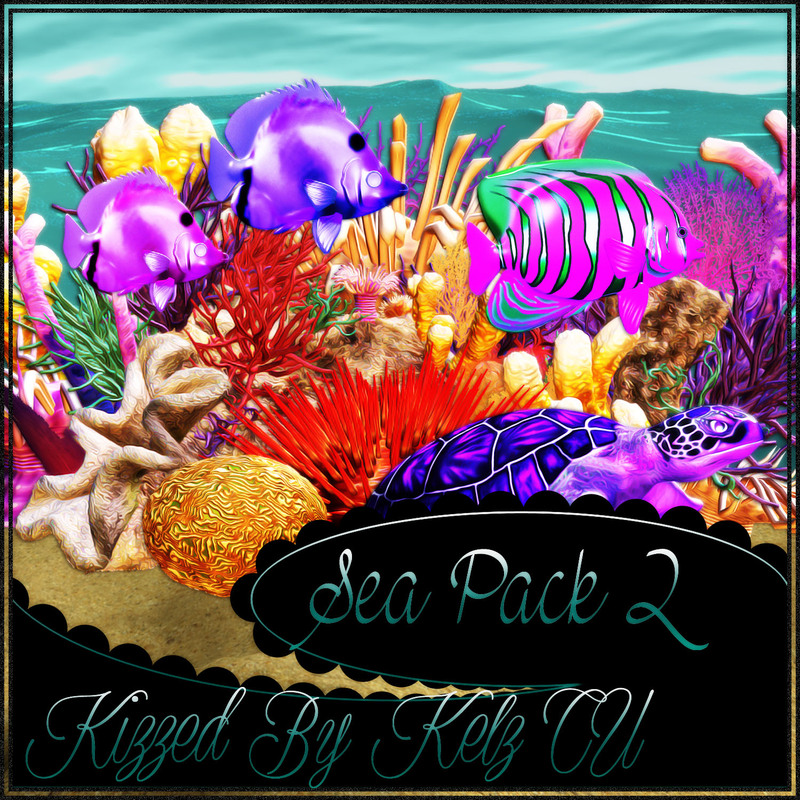 Included in each pack are 2 beautiful reef rock clusters along with each element used to create them plus water, sand, and sea life!